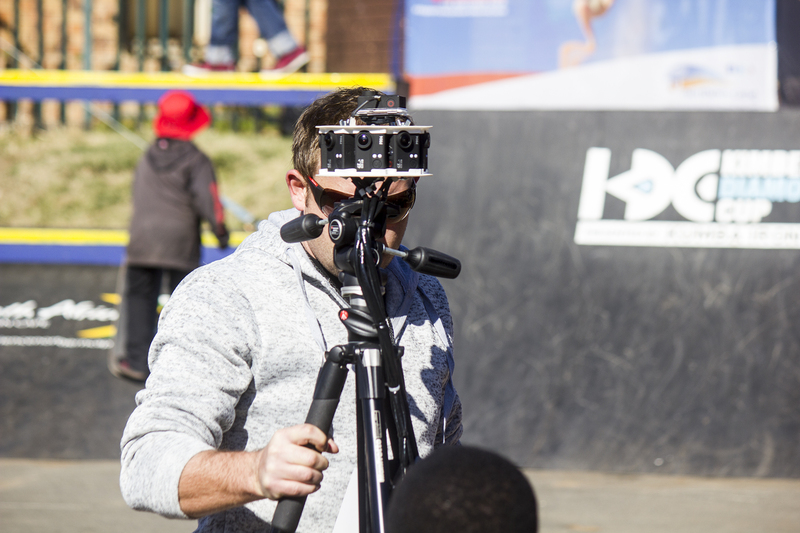 On Youth Day 16 June 2016 we decided to take the 360° video camera to the streets of Soweto to see what is happening on youth day. The Soweto Uprising, also known as 16 June, were a series of protests led by high school students in South Africa that began on the morning of 16 June 1976 in Soweto. June 16 commemorates the day the Soweto Uprising took place in our country back in 1976. The day is celebrated every year, in order to recognise the role of the youth in the liberation of South Africa from the apartheid regime. 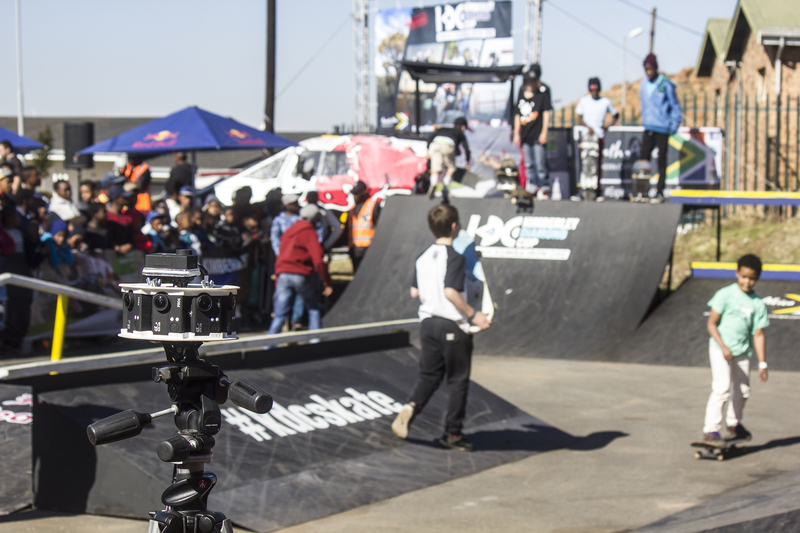 You can watch the 360 Video Soweto South Africa – Skateboarding championship short video clip on YouTube as well. Look out for the Google Cardboard option which allow you to watch the 360 video in virtual reality on your Google Cardboard headset. 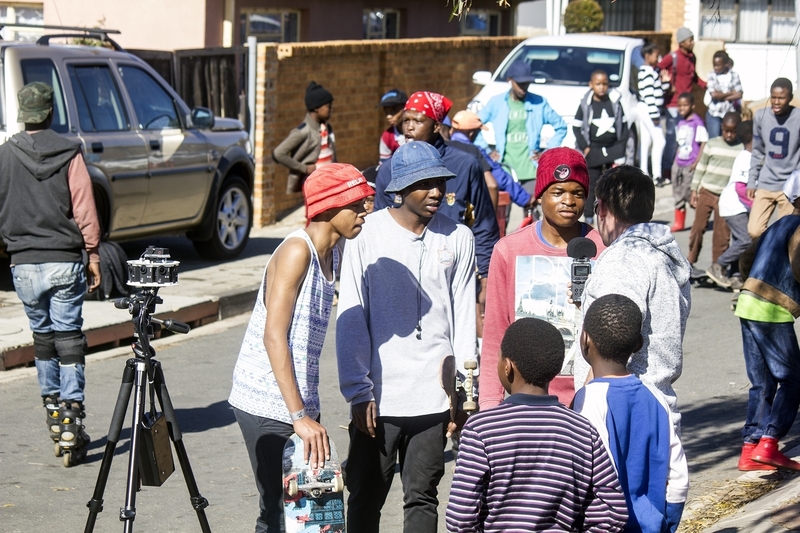 The 3rd KDC Grand Slam Regional Qualifier Skateboarding event took place on Vilakazi Street in Soweto to celebrate youth day with an incredible day of skateboarding and good vibes. Vilakazi Street is where former president Nelson Mandela and Winnie Mandela resided. It is a top tourism spot in Soweto and usually the buzz is happening there. 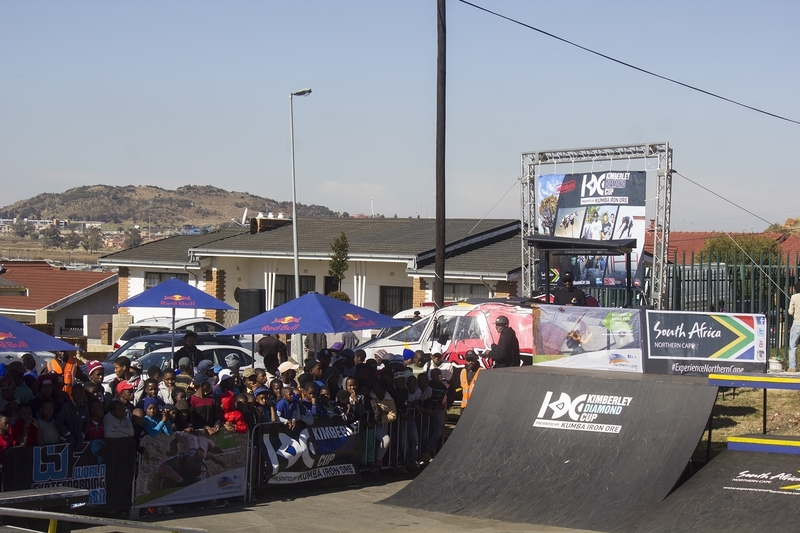 The KDC Vilakazi Street Soweto Skateboarding event served as a qualifying event for the South African Skateboarding Championships event that is happening later this year in South Africa on October 3, 2016 to October 8, 2016 at the Kimberley Diamond Cup Skateboarding championship. 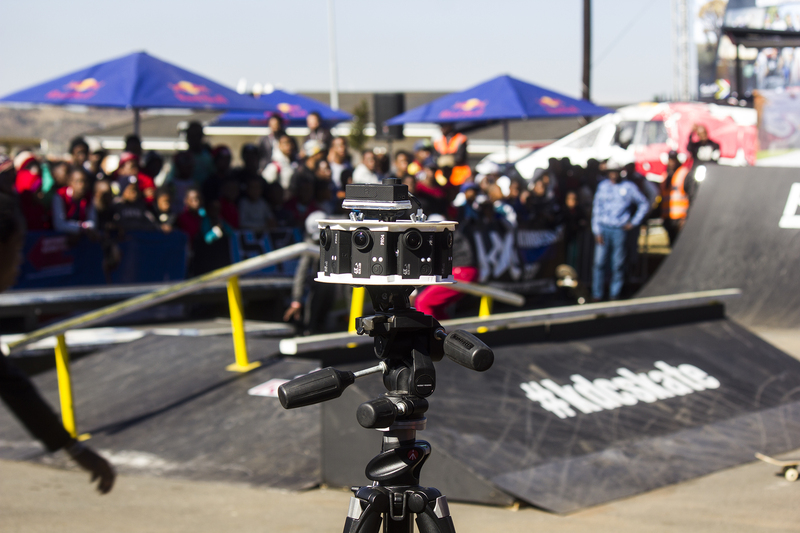 It was awesome to experience the day at the Skate ring and we took several 360° videos of the junior event. 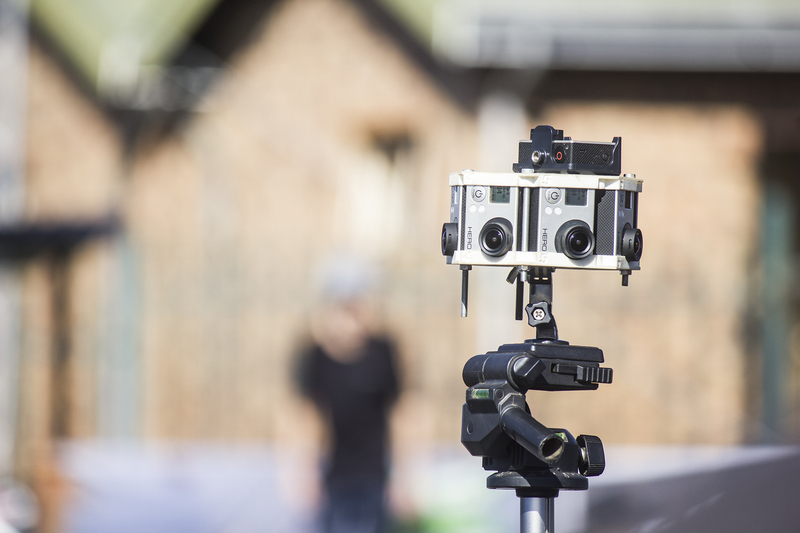 We will share the 360° video of the Skateboarding on VR 360 as soon as we have completed rendering of the 360° video. 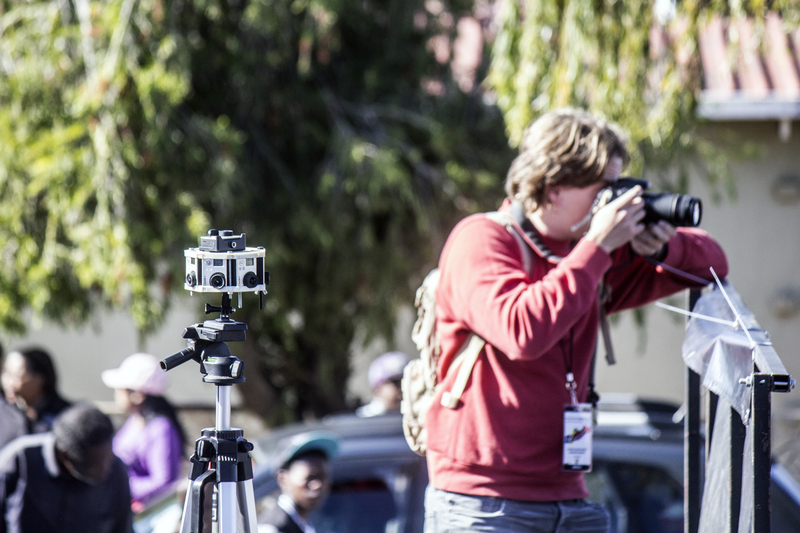 People with virtual reality glasses can pop-on their Virtual Reality headset and immerse themselves into the skateboard event and watch it as if they were physically present in Soweto at the skateboard event. 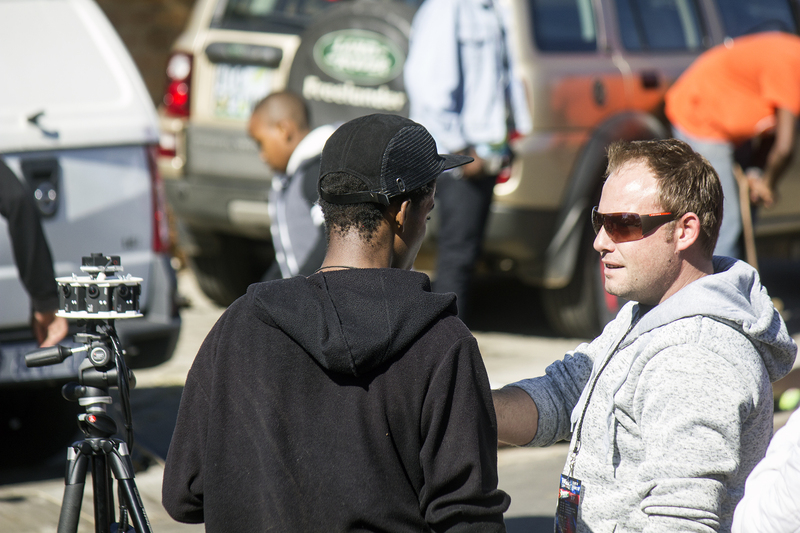 Rudy Snyders talking to some of the youth skaters at the Skateboard event in Vilakazi street on the 16th of June 2016 – Youth Day celebrations. More images of our 360° video camera rig. The various 360° videos we shot on Youth Day will be published on our site, our Facebook and YouTube pages where you can watch the 360° videos. The purpose of the videos is to showcase Soweto as a South African Tourism destination, and also showcasing the power of 360° video and virtual reality.